The rumour is that the Silver Cross Wayfarer is returning…..
We believe the new pushchair in the photos above is the Wayfarer reincarnated for the modern 2013 parent. 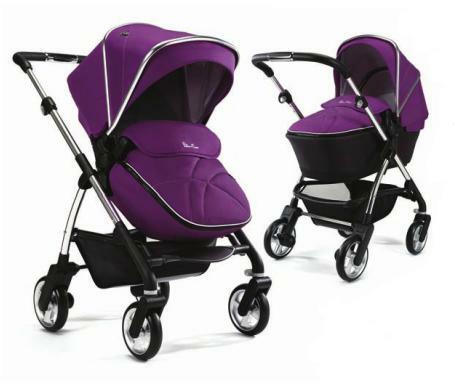 This new pram, pushchair and travel system combination is lightweight, smart and contemporary. All will be revealed at the Harrogate Nursery Fair at the end of March.